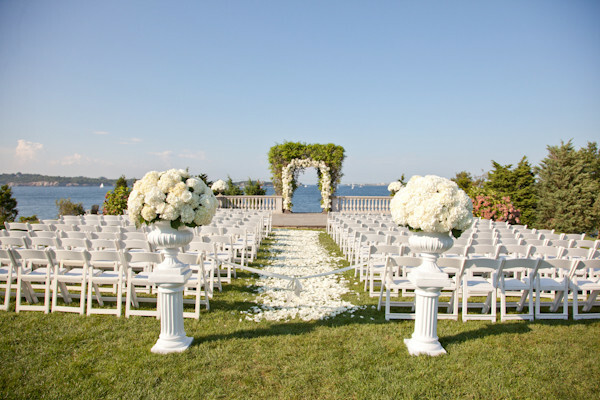 Newport, RI is one of the prime locations for a marvelous wedding. The venues are exquisite, and the experience in incomparable. However, this always involves a place to stay after the long special day. 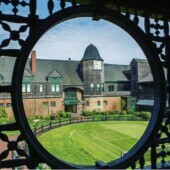 From the bridal party to the individual guests, everyone is searching through Newport for the perfect location to slumber. Each one is seeking the place where they can enjoy their experience while maintaining a budget. 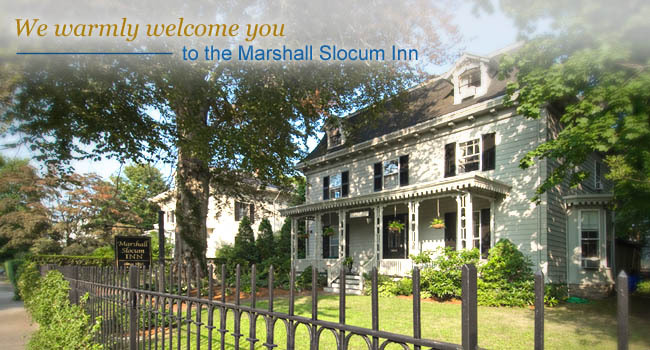 Our bed and breakfast, Marshall Slocum Inn can help you with that. Wedding guests even the bride and groom have stayed with us in the past . On occasion, groups have rented out majority of the inn. Many of the venues are less than a mile away and easy to get to. Our location is only 8/10 of a mile from the downtown area, which makes our inn close enough to walk from, but far enough to avoid the traffic and noise. 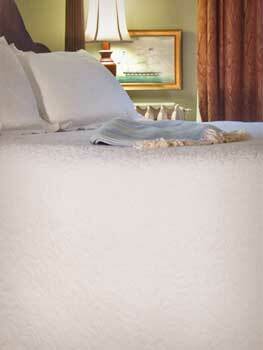 When booking rooms with us, we have main aspects included within the rate that guests require. 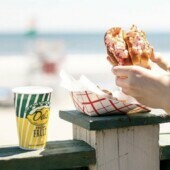 There is a full gourmet breakfast, which guests rave about in our reviews. It is a great meal to refuel you after the long night. No worries about parking because we have a huge lot in the back where you can keep your vehicle all day during your activities. Of course free Wi-Fi is additional to every room. If you wanted to start the evening with champagne or wine, we can have it ready upon your arrival. Just call or reserve through our website. We are always looking forward to helping the wedding parties and their guests for a great experience, and wonderful memories.